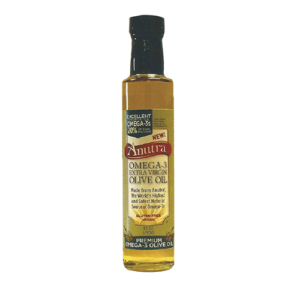 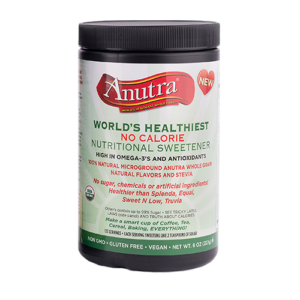 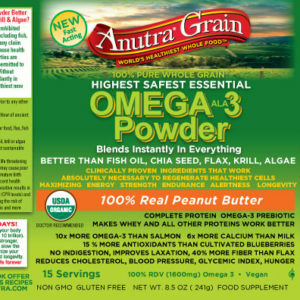 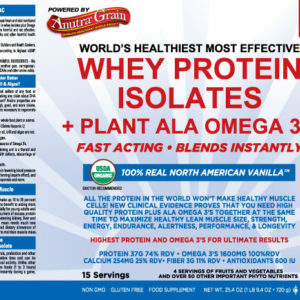 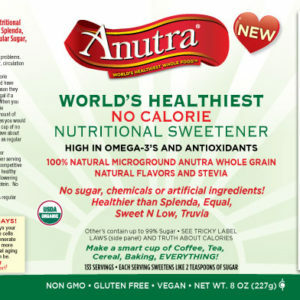 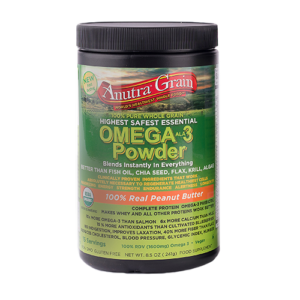 View cart “Anutra Omega 3 Plant Protein – Peanut Butter (30 Day Supply)” has been added to your cart. 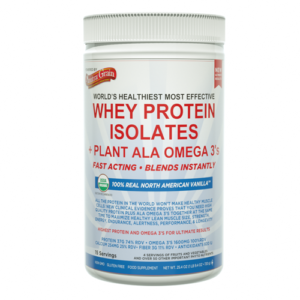 These ingredients cleanse and at the same time repair digestive track tissue enabling healthy and fast results. 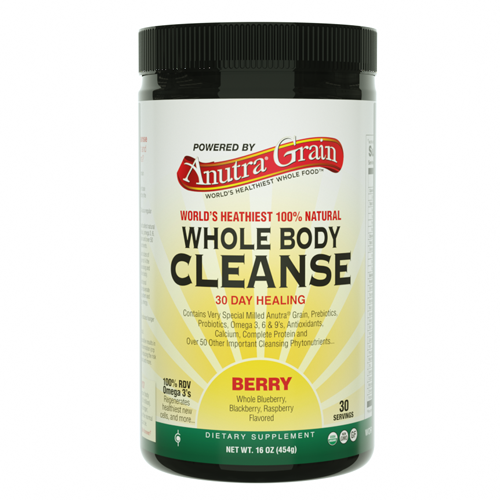 Contains very special milled Anutra grain, prebiotics, probiotics, Omega-3’s, Omega-6’s, Omega-9’s, antioxidants, calcium, complete protein and over 50 other important cleansing phytonutrients.